First of all, what is a home equity loan? A home equity loan is a loan where you get a loan using the equity in your home as collateral. Because you are putting up your home equity as collateral, home equity loans generally have lower interest rates than an unsecured loan, such as a personal loan. There are two types of loans using home equity as collateral. One is a home equity loan where you borrow a set amount, and one is a home equity line of credit (HELOC), where you open a credit line. Home equity equals the value of your home minus what you owe on it. It’s a pretty simple formula, but can be tricky to calculate, as you need to know the value of your home (which is changing with the markets) and how much you owe (which changes as you pay down your mortgage every month). How much home equity do you need for a home equity loan? While banks have their own standards for how much equity is required to qualify for a home equity loan, typically the lowest amount of equity you can qualify with is 20% equity. That means, for example, if your home is worth $100,000, you owe no more than $80,000 on it. If you have only 10% or 15% equity in your home, you may need to consider other financing options. Determining the percent of home equity you have will tell you if you have enough home equity for a home equity loan. 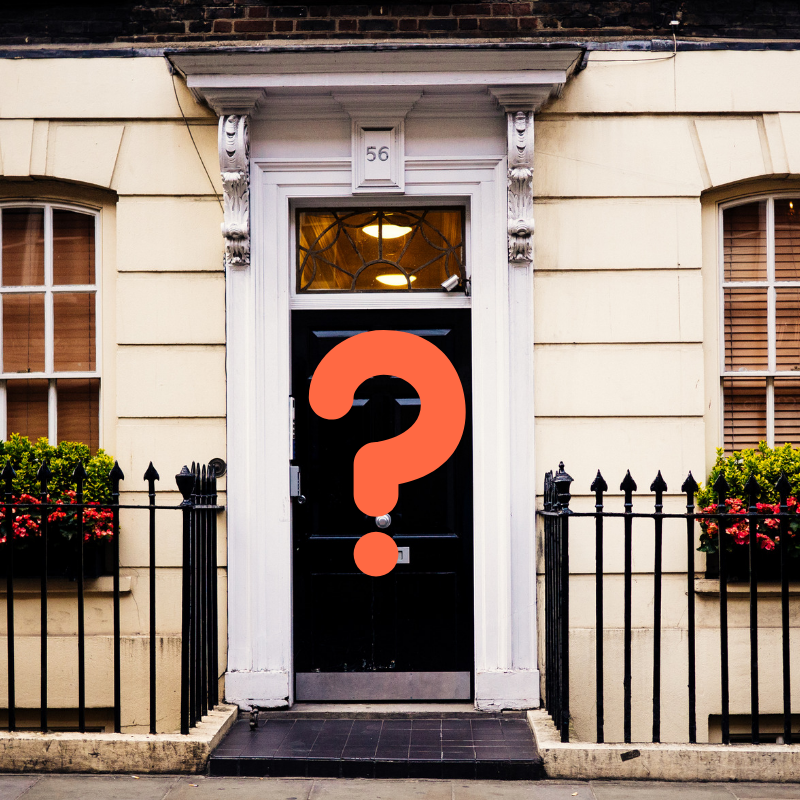 If you have more home equity, are you likely to get a better deal on your home equity loan? Yes. In fact, in this article where we compare a HELOC to a personal loan, you can see that the interest rate available for someone with 20% home equity is higher than that for someone with more than 30% home equity. The best rates go to homeowners who have more home equity as it means less risk for the bank. The other major factor that determines your rate is your FICO score. And of course, the bank considers your income as your ability to repay the loan. 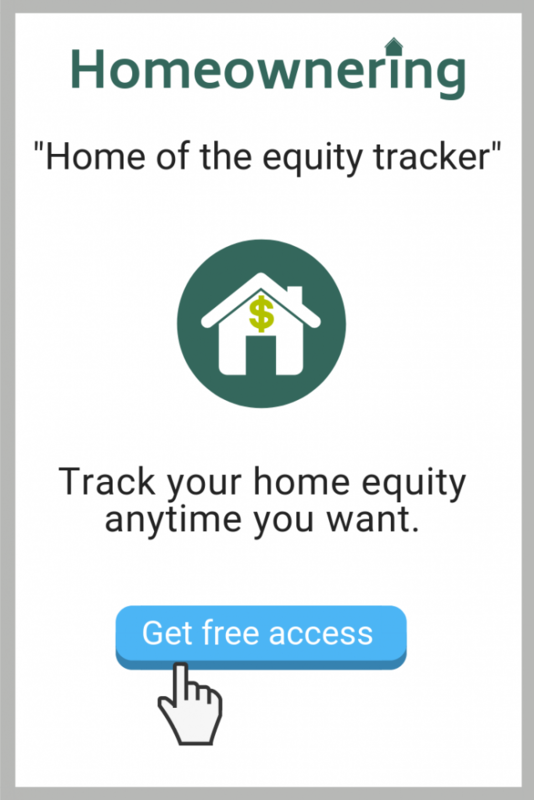 What’s an easy way to find out how much home equity you have? Because home equity can be really important to know about for a whole range of reasons beyond home loans, we created a really simple resource where you can answer a few questions and get an instant, free customized report that tells you everything you need to know about your home equity! Then you will know for sure if you have enough home equity for a home equity loan.